Welcome to Episode Sixty-six of the Get N Or Get Out Nintendo Podcast where we discuss all the Nintendo news live for your entertainment. 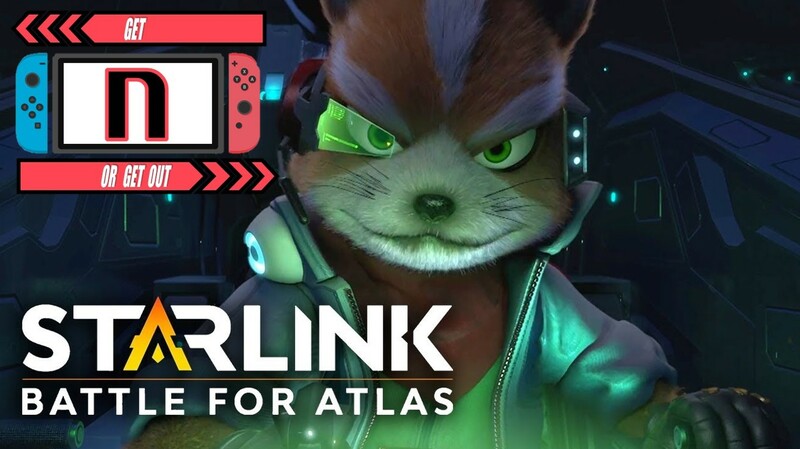 In this episode, Caleones (Sergio Acevedo) and Dantes talk about the future of the Xenoblade Chronicles Franchise and Caleones gives his first impressions of Starlink: Battle of Atlas and the Star Fox content. Also, we discuss all the Nintendo news for the week of 10/15/2018. (Originally aired: October 21st, 2018).